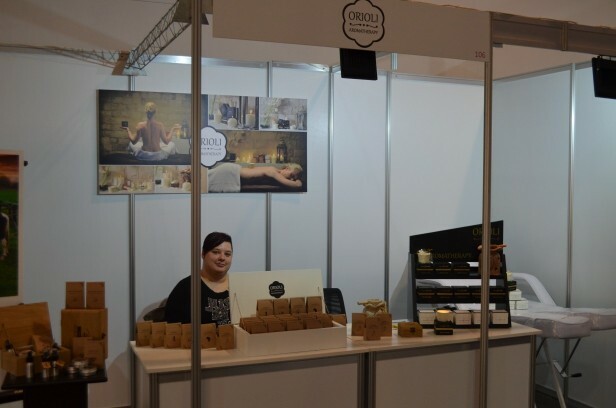 On 9th and 10th December 2017 we organized the first Festival in the City Plaza Event Centrein Zagreb in collaboration with the Touch of Paris, Belgrade, Fair of Cosmetics. 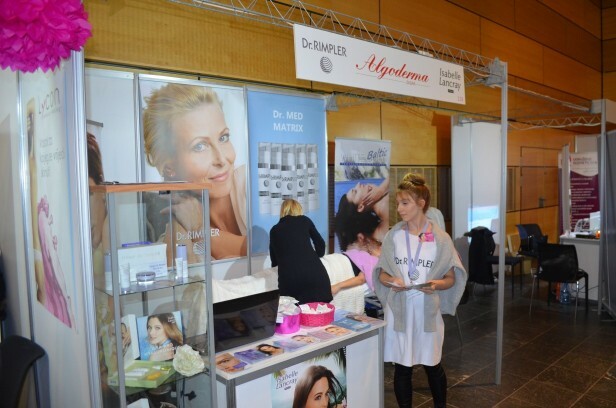 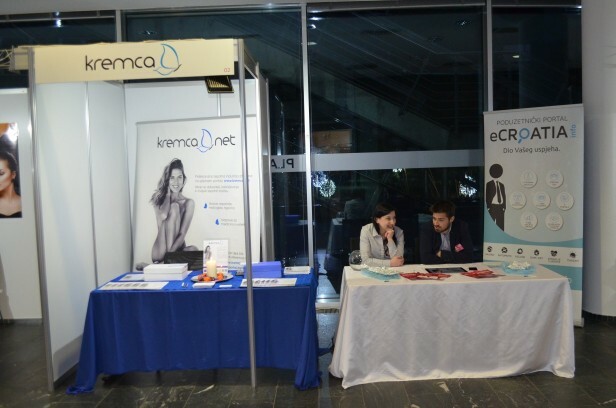 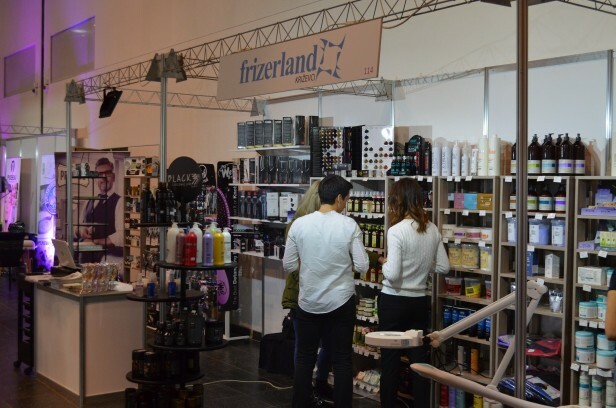 43 exhibitors from Croatia, Slovenia and Serbia presented their brands. 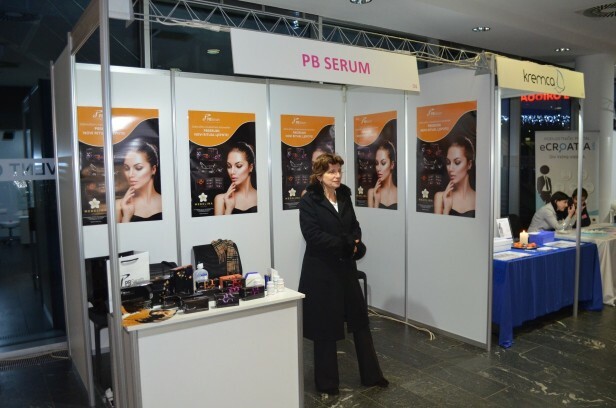 Two contests were held: a make-up and an eyebrow drawing contest. 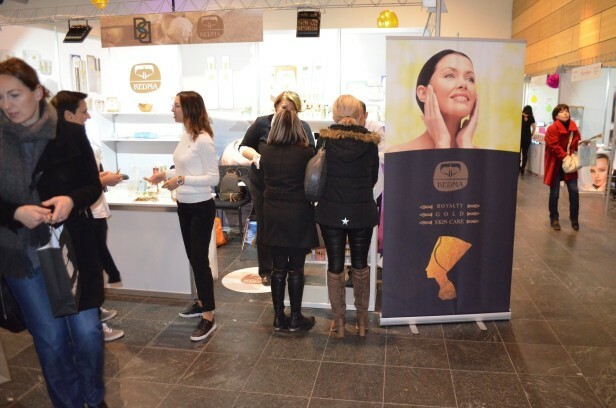 We occupied four Ateliers in the Congress halls of the City Plaza, where lecturers from France and Italy held lectures and organized different events in order to promote their brands. 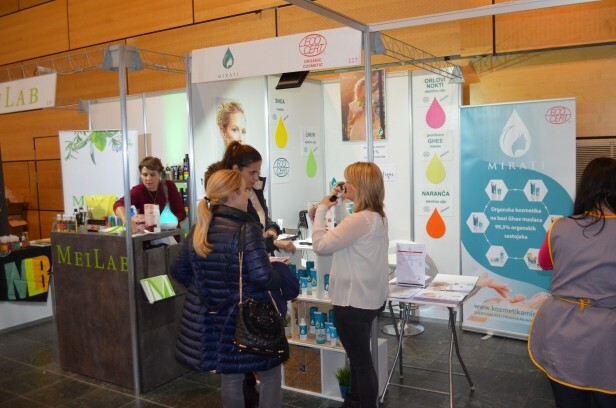 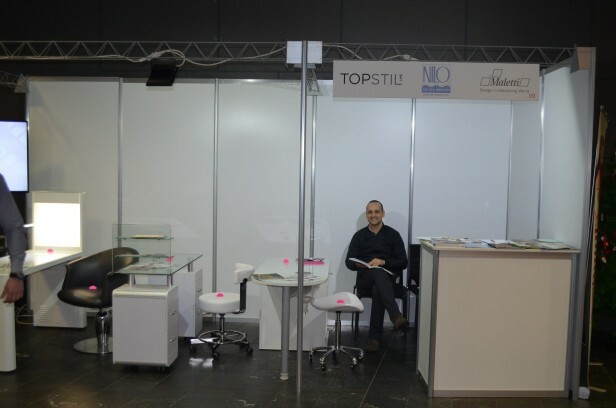 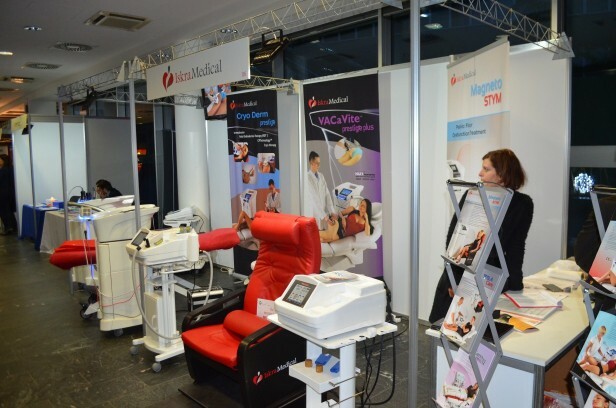 The Fair was attended by 2,125 visitors, mainly from Zagreb.